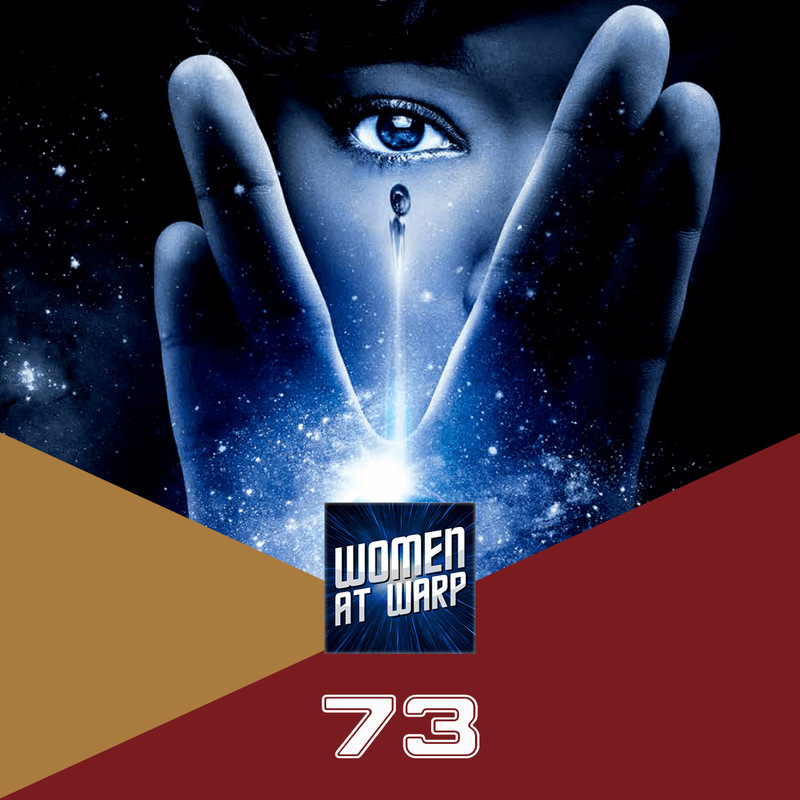 Our crew discusses the first half of of the first season of Star Trek: Discovery, and we’re joined by Davette See of Black Girl Nerds. Nobody talks about the raised triangle on Lorca’s back. Cornwell ran her fingers over it. TOS was made at a time when anyone over 25 thought rock music was so much noise. That’s why you didn’t hear popular music on TOS. I THOUGHT I saw the remains of a Constitution class ship in the debris field at the very end. I am certain we saw the remains of a space station. I always enjoy listening to Women at Warp because I think the topics are always interesting and the commentary is intelligent and insightful. I was listening to the podcast review on the first half of Discovery and everyone seemed to love Paul Stamets. I love him as well but you guys seemed to like how he was prickly and appreciated his gruffness. Paul could be viewed as a character who isn’t likeable and as someone who has clashed with other members of the crew, particularly Burnham. Dr. Katherine Pulaski is my favorite character in Star Trek and she has been vilified for having those same qualities. I’m curious as to what you all think is the difference between these two characters? Is Dr. Stamets easier to like because he was interested as a regular crew member and wasn’t replacing an already established character?